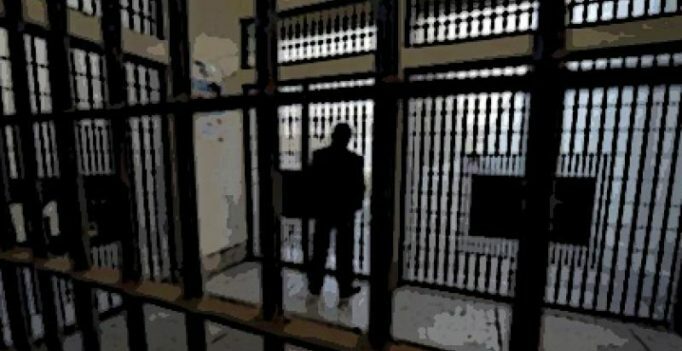 Hyderabad: A warden of Cherlapally Jail in Hyderabad remained untraceable after sending a suicide note and video shot by himself to higher authorities late on Sunday. In the suicide note and video, victim K Srinivas alleged that the jail superintendent has been harassing him. The warden held the superintendent responsible for his death. In his note and video, K Srinivas stated that allegations made against him were not true and that he was being victimised. Concerned over his action, the warden’s family appealed to him to return home. In his note and video, K Srinivas has appealed to the Chief Minister and the Home Minister to help his wife and children.